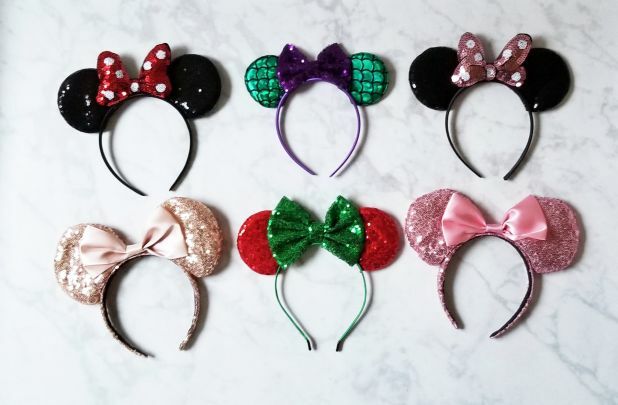 Groopdealz has Minnie Mouse inspired sequin headbands on sale for just $6.99, down from $29.99. Shipping is $3.49 for the first item and $1.49 for each additional item. Each headband is covered in sequins fabric. The inside of the headband is lined. There is a pretty satin bow attached. Perfect for all mouse lovers!